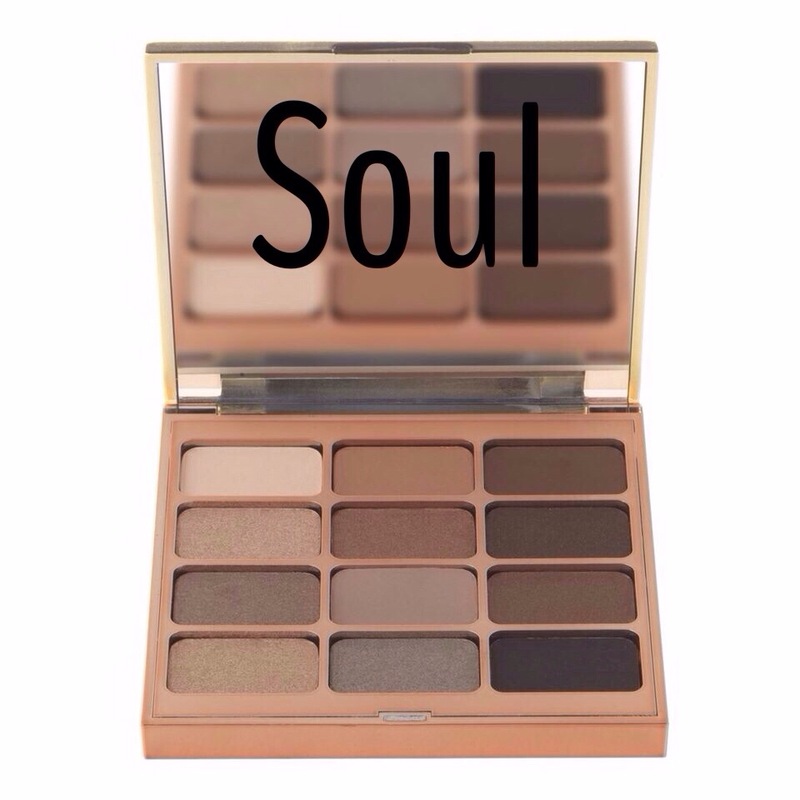 Stila has become a favourite in my beauty kit, and when I received a press release indicating that their new eye shadow palettes were being launched this month (Mid August 2014) I was delighted. 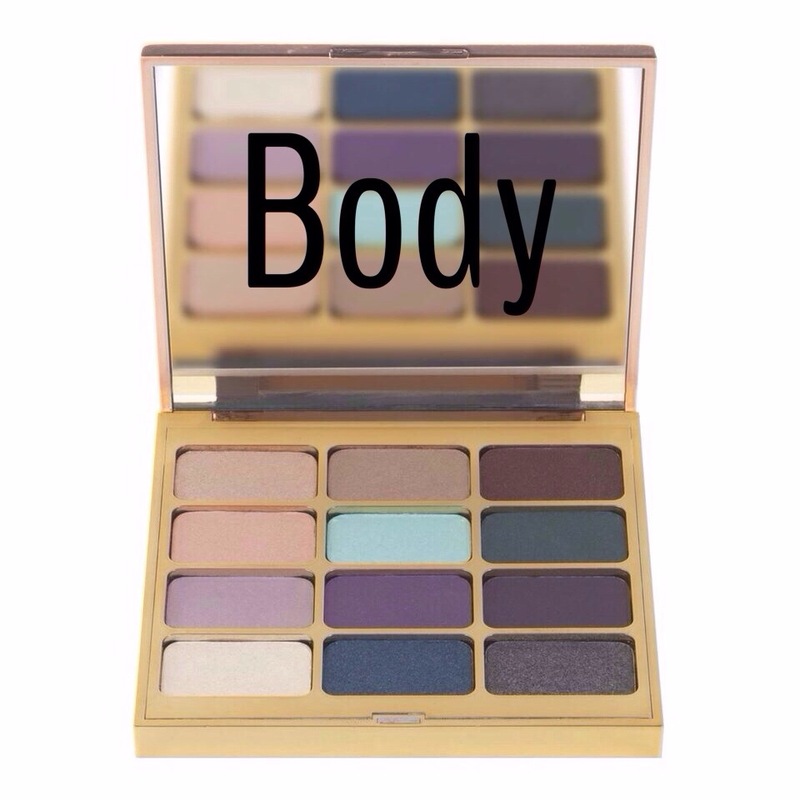 Funny thing though I hardly ever use eye shadow (My friend Zaakira says it’s okay I collect them). 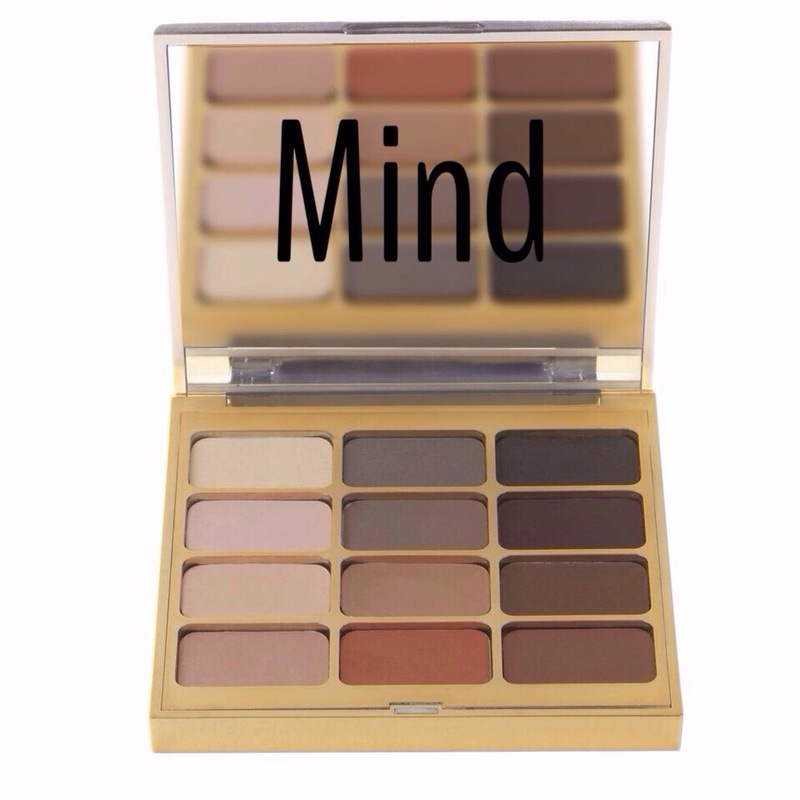 All the palettes come with a look book which is a great indication of how to use the shadows if you’re not too sure. 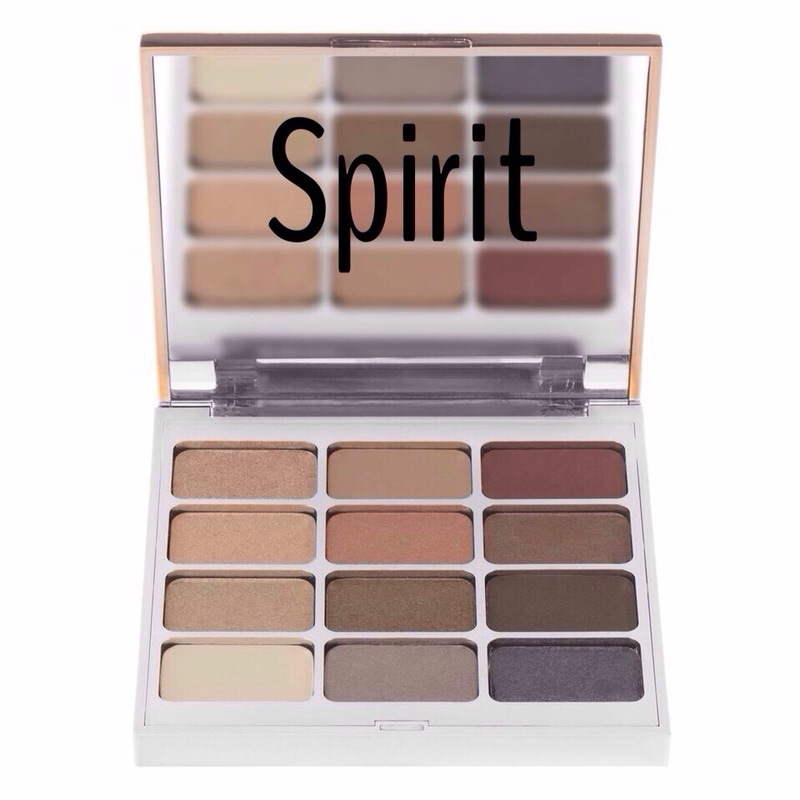 I have my favourites as I indicated above but I love them all so much it’s difficult to decide which one I really want (Early early birthday present anyone)..
Palettes cost R495 each. Stila Cosmetics are available at Woolworths and Selected Stuttafords stores as of this month.